Step 1: Sign up for a free trial, or upgrade your trial to an ElasticOCR plan based on your estimated consumption. Step 2: Install the appropriate ElasticOCR app for your platform, or build your own integration using our developer API. Step 3: Complete your organization's digital transformation by converting your paper documents to OCR'd PDFs. Solution packages and applications for ElasticOCR may be downloaded below. 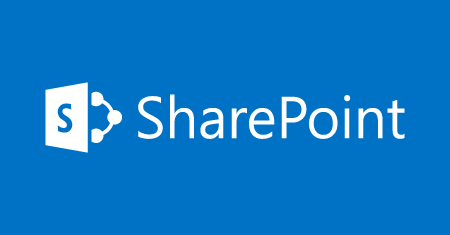 Download the SharePoint Online App for Office 365, then follow the steps for installation and configuration. Download the ElasticOCR solution for SharePoint 2013/2016, then follow the steps for installation and configuration. Make the most out of your ElasticOCR subscription with the following tips and tricks. Email PDF or image attachments to process@elasticocr.com. ElasticOCR will automatically OCR and send them back to you. Leverage "Auto OCR" functionality within ElasticOCR for Office 365 and SharePoint to help make the OCR process seamless for your users. Educate your users and stakeholders on the importance of OCR to make your image-based documents easier to discover, search and consume. Use ElasticOCR to automatically OCR your documents as part of existing business processes and workflows so no additional user steps are needed. Create separate App IDs for each platform or line of business system to trend usage of ElasticOCR within your organization. We want to help you make the most of your ElasticOCR subscription. If you can't find what you need in the Knowledge Base, help is just an email or a tweet away. If we can help you in any way, just let us know!